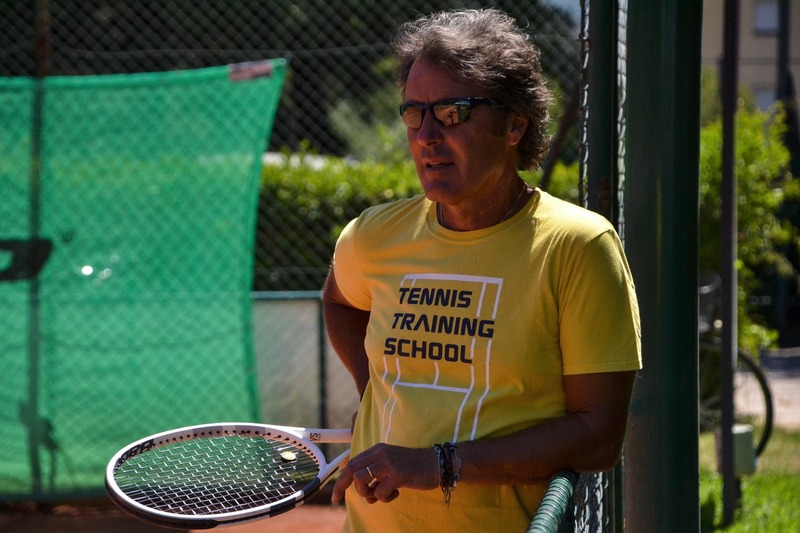 For the second consecutive year the Tennis Training School Villa Candida of Foligno is ranked number one in Italy among the approximately 2000 tennis schools of the peninsula. This is the verdict of the “Grand Prix” of the Italian Tennis Federation which in each sporting season draws up a ranking based on parameters including quality of structures and technical staff, convening of their students in the various regional and national representatives, participation and results in the individual championships and teams. “Confirming – explains the Director of Tennis Training Fabrizio Alessi – is always difficult. Having arrived in the last 3 years twice in first position and once second, it means that the work done is acquiring a certain continuity that allows us to achieve individual results of quality and quantity. Behind this highly rewarding result there is a continuous evolution both in the methodology and in the quality of the work, but also in the value of the structures. In fact, the works that will allow us to equip and strengthen our school of other tennis courts are about to start “. The School is directed by the National Technician Fabrizio Alessi, by the ATP international coaches Fabio Gorietti and Federico Torresi, with the collaboration of the National Masters Alessio Torresi, Rebecca Alessi, Chiara Gemma, Marco Marcelli, Manuel Pellizzaro and II Level Instructors Nicola Rambotti, Mauro Arcangeli and Simone Codovini. The athletic training is entrusted to Fabrizio Roscini, Gian Franco Palini, Alessio Bianchi and Nicolas Villalba. Many professional tennis players are trained at the Foligno school, among them Thomas Fabbiano (best ranking ATP 70), Stefano Travaglia (best ranking ATP 125), Laurynas Grigelis (best ranking ATP 183), Gianluigi Quinzi (best ranking ATP 226) Claudia Giovine ( best ranking WTA 257), Claudio Fortuna (best ranking ATP 490), Riccardo Balzerani (best ranking ATP 678) Giorgio Portaluri (best ranking ATP 715), as well as many young people of excellent prospects. 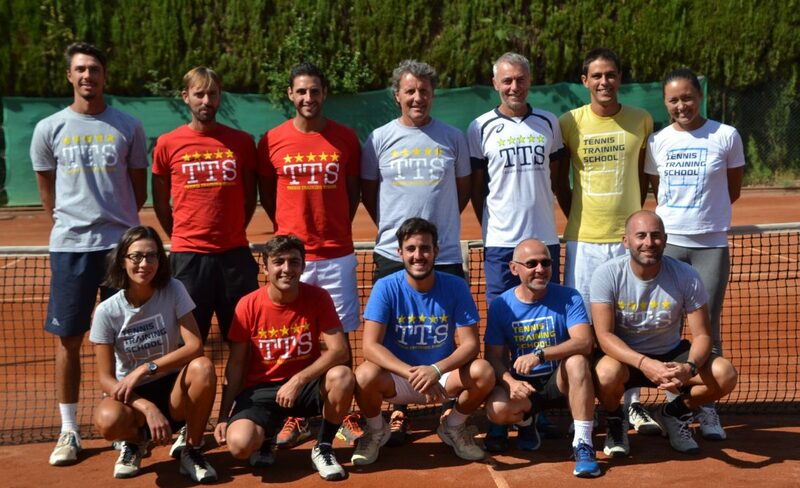 Since 2014, the Italian Tennis Federation has chosen the Villa Candida Tennis Training School as the headquarters of the Permanent Technical Center where the best blue prospects train all year round under the guidance of technicians Fit Sebastian Vazquez and Riccardo Rosolin.